Lions And Tigers And Animal Copulating, Oh My! 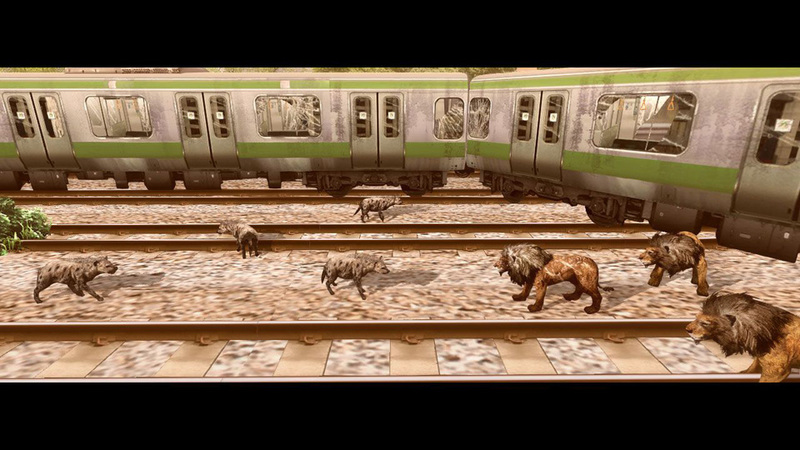 After nearly nine months, game developer Crispy's has broken their silence and announced new information, including the release date, of Tokyo Jungle. 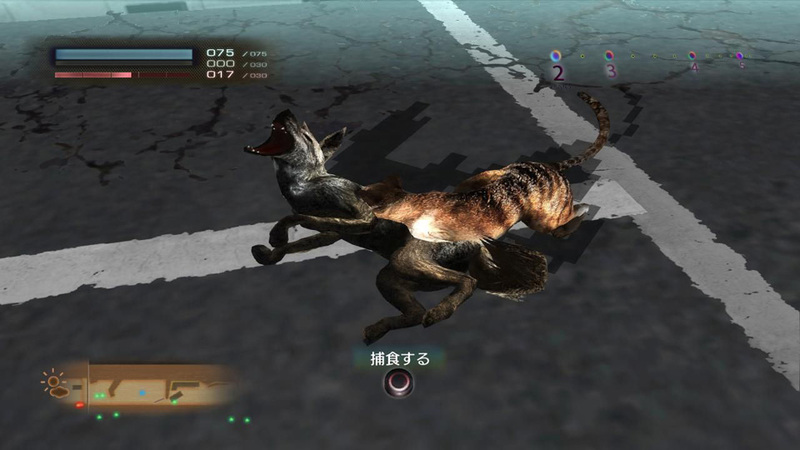 Originally announced at the 2010 Tokyo Game Show, Tokyo Jungle garnered interest for its depiction of a post-apocalyptic human-less Tokyo city overrun by forest and a multitude of animals. 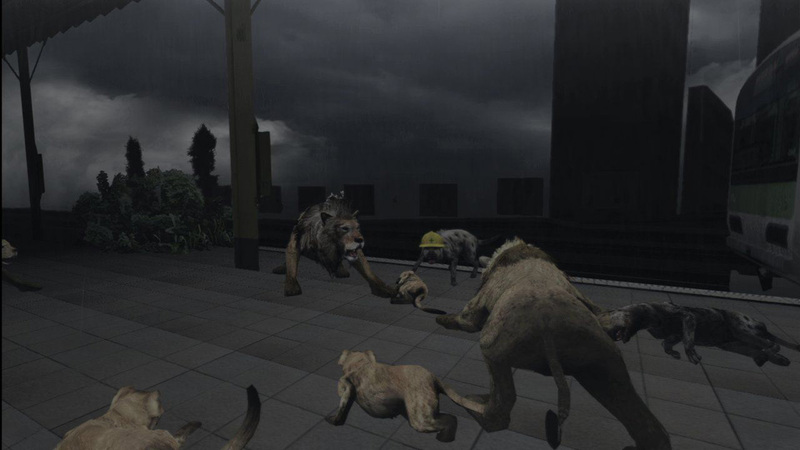 The game is an "animal survival" action game where the player can attempt to survive the harsh city as one of a multitude of herbivores, carnivores, and omnivores. 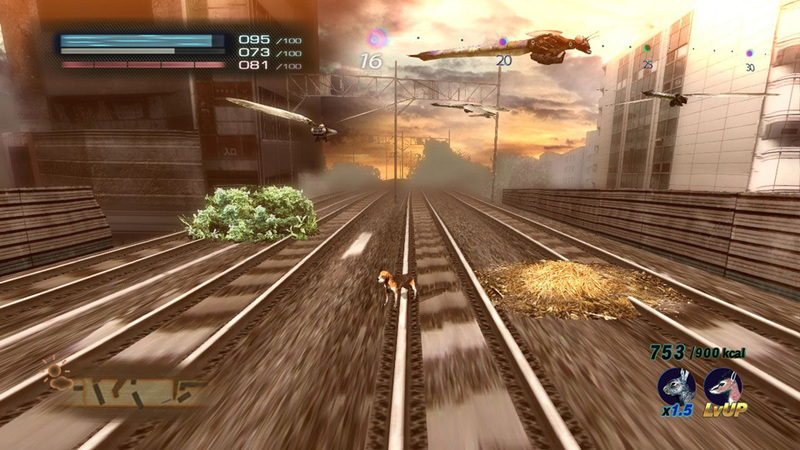 Newly released information shows new features in the game like changing weather and time of day, as well as environmental hazards like heat waves and toxic smog. 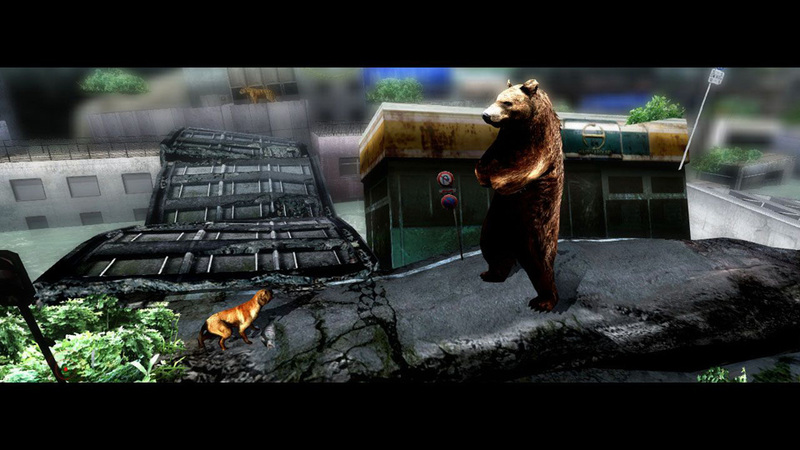 Players will have to hunt or forage for fresh food alone or in packs while avoiding predators and scavengers in the big city. There is also a rank system that will determine how good a mate you can attract to procreate and pass on superior genes to the next generation. 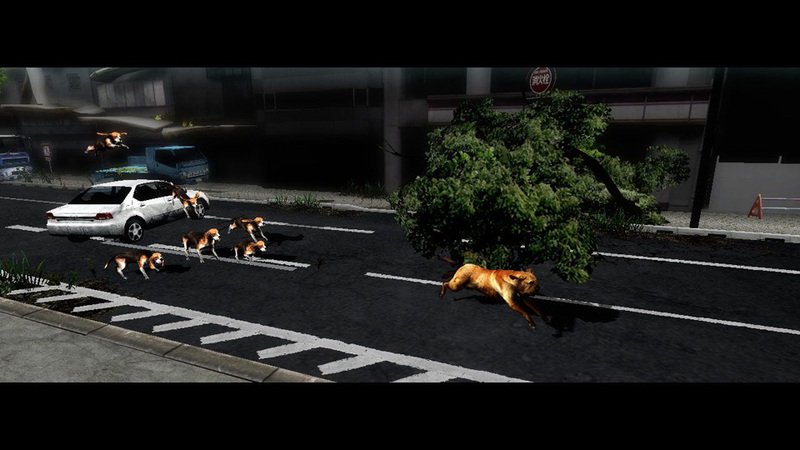 Tokyo Jungle is scheduled for release on June 7. Why is the dog wearing a hat on the first shot? Another dog is wearing some sort of ceremonial outfit. 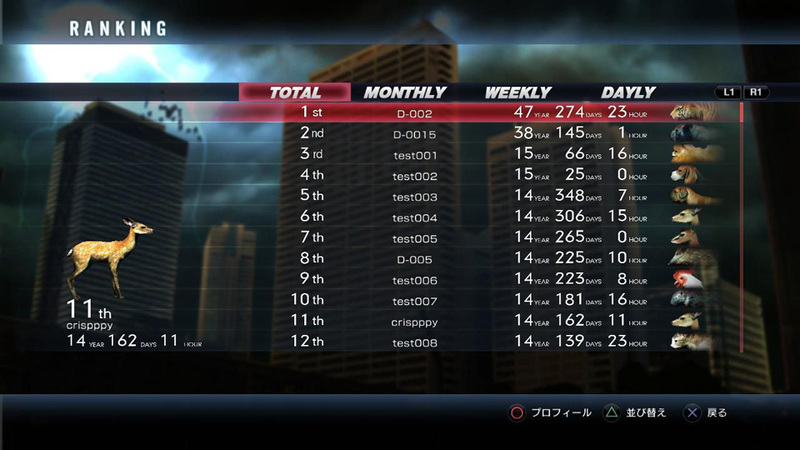 Something tells me this game will be way too Japanese to enjoy. Because this game will be all sorts of awesome!! Certainly interested in how this one plans out, seeing as it's something that is completely random and different. Is this ha an online mode where you can stalk other players, then i'll get it. Kinda reminds me of that game for the PS2. I forget what it was called... Dogs Life or something? 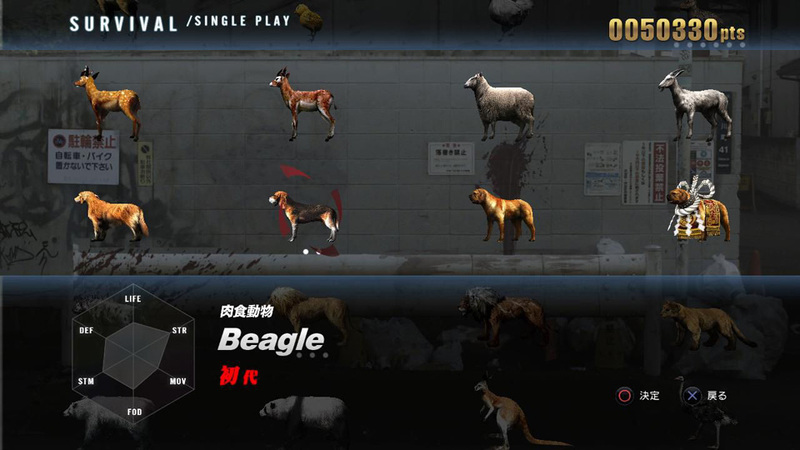 You played as a dog called Jake and it was actually pretty fun, lol. IM GOING TO BE A BEAR! Its not until something like this happens you ask why hasn't anyone does this yet.